What could God possibly say to you in five words? The Bible is full of powerful five-word statements that contain life-changing messages. Some of the briefest statements in the Bible summarize the most important truths. They teach wisdom, uncover our frailties, reveal God's grace, and even expose Satan's schemes. In this unique book, bestselling and beloved author Warren W. Wiersbe carefully selects one hundred powerful five-word statements from the New Testament that have the power to renew your strength, challenge your assumptions, and encourage you in your walk with God. These devotions on phrases such as This is my beloved Son, Therefore you shall be perfect, Seek and you will find, and many more will renew your mind daily and linger in your heart for a lifetime. Warren W. Wiersbe is a pastor and the author or editor of more than 160 books, including On Earth as It Is in Heaven, 50 People Every Christian Should Know, On Being a Servant of God, and Old Testament Words for Today. He lives in Nebraska. 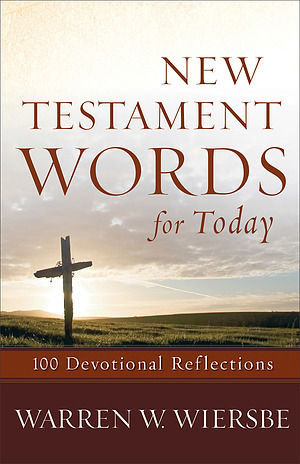 New Testament Words for Today by Warren W. Wiersbe was published by Baker in November 2013 and is our 6790th best seller. 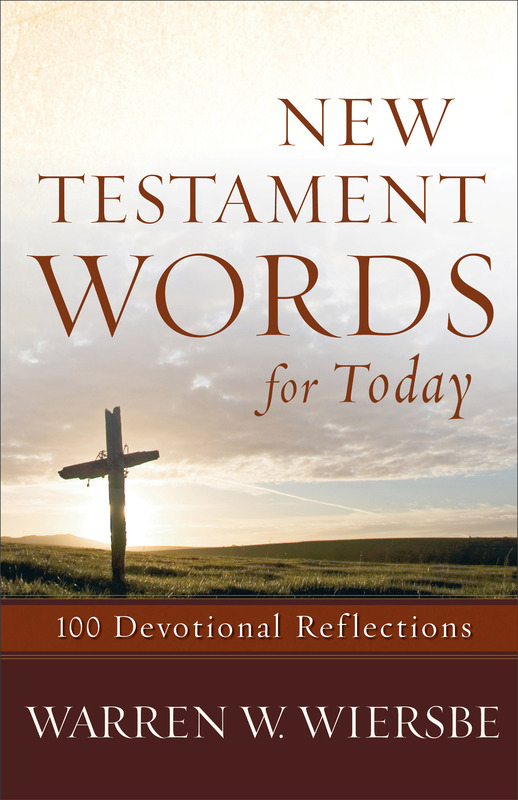 The ISBN for New Testament Words for Today is 9780801015779. Be the first to review New Testament Words for Today! Got a question? No problem! Just click here to ask us about New Testament Words for Today.